My oral surgery was a bit complicated yesterday. The diagnosis was that a bridge had to be blown up along with an extraction and a bone graft. Fun times, but the drugs were excellent. Apparently, when I woke up I asked if Trump had been impeached. Then I started humming, I Want A New Drug. I must have thought I was out for months with the way the Mueller investigation is proceeding. I was in a considerable amount of pain, but I insisted upon walking the 2 miles home. This biatch isn’t old or feeble, said the crazy, swollen lady to herself. Bonus…my stay at home horizontal day had the NY Yankees playing a day game against the World Champion Houston Astros. I could actually divert attention away from the insanity on MSNBC and watch Tanaka pitch 6 perfect innings and then implode. The Astros went ahead in the bottom of the 7th inning 5-3. The Yankees came back to win in the 9th, but that doesn’t even tell the story. What a game. I almost busted my stitches. I needed to hydrate after that exciting, enervating game. Good thing that I am on a liquid diet. Are milk shakes fat and guilt free when you are experiencing pain after surgery…there must be an official exception for these extenuating circumstances. 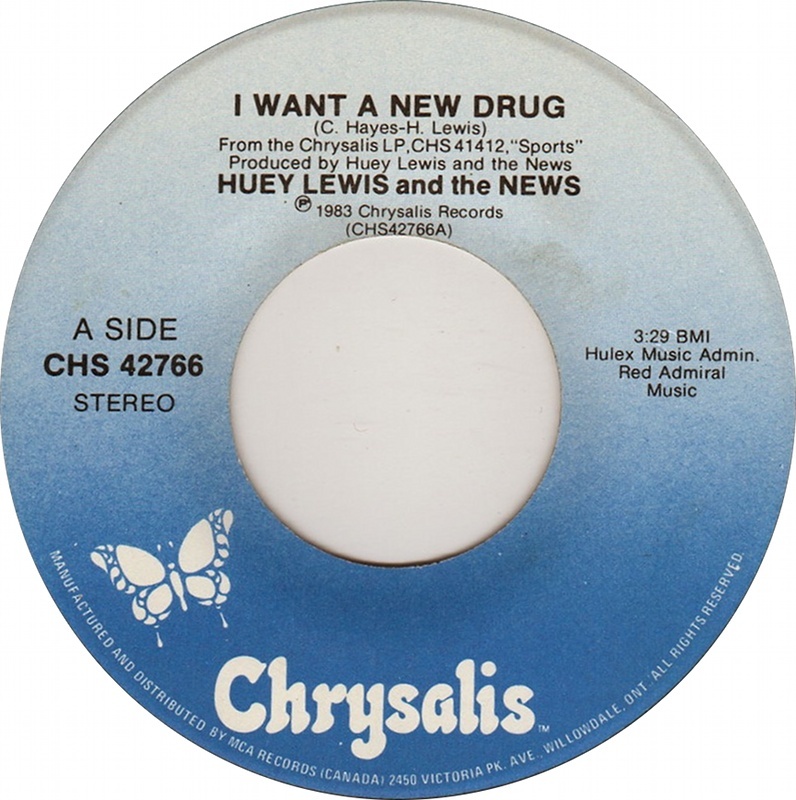 Huey, I am channeling probably my favorite band to work and tour with…take a listen to the hit, I Wanna New Drug.